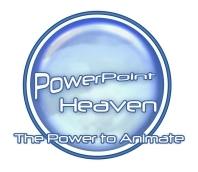 Featuring advanced PowerPoint animations by Rapidesign. An advanced PowerPoint showcase for Pencak, a learning school. An early stage of a project commissioned by a surgical professional association which will become part of a professional continuing education module for surgeons. Compilation of artworks drawn by Colin, including Bruce Lee, Moonlight Romance, Terminator and etc. A collection of abstract art drawn using PowerPoint.